In today's business environment you need a company that simplify your corporate transportation needs. Orange Town Car can provide convenient monthly billing that will elimnate tracking individual credit card charges. 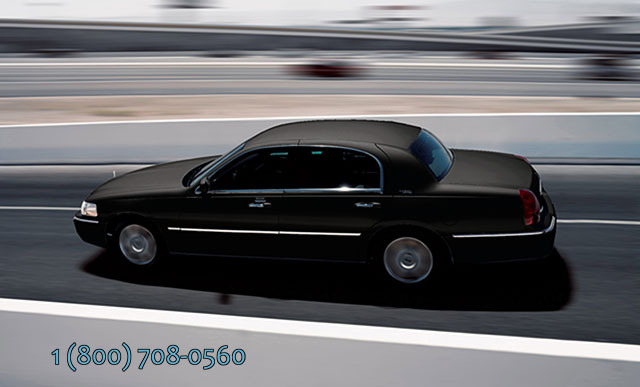 Orange Town Car has specialized in South Orange County transportation for over 25 years. Rely on your neighborhood transportation specialists to provide the best rates for safe and convenient transportation. To reservere one of our luxury sedans for your next trip, contact one of our friendly reservation specialists.